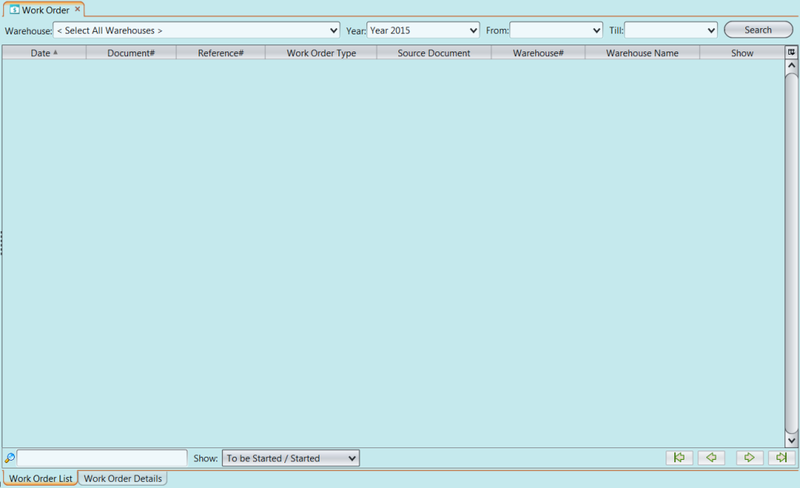 User can confirm the work order using GOOMI application and post the work order to inventory. 2. Enter search parameter to filter the result, i.e. 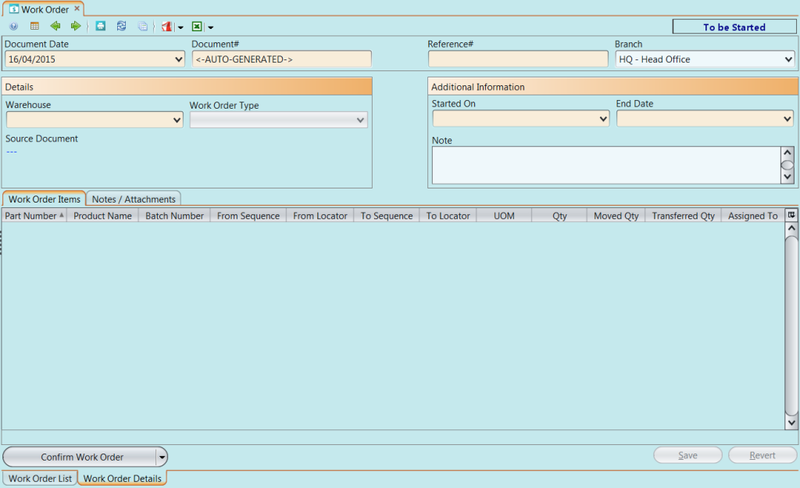 type in the work order type in the search textfield box at the bottom of the screen.